As well as some favourites there is brand new series’ to keep an eye out for and also some returning ones starting this week, that are bound to keep you entertained as we near the end of August, and unfortunately the end of summer. With lots of variety, including a new prison-based series and some comedy how can you refuse? I’m particularly excited about the return of Vera, the crime detective series starring Brenda Blethyn which is based on the works of crime author Ann Cleeves. In the opening episode complex detective Vera Stanhope investigates the mysterious death of Lizzie Faulkner, a young physiotherapist who was shot dead while holidaying at a luxury country retreat. Unsurprisingly the investigation takes a turn for the worse and Vera is forced to work quickly to avoid another incident. 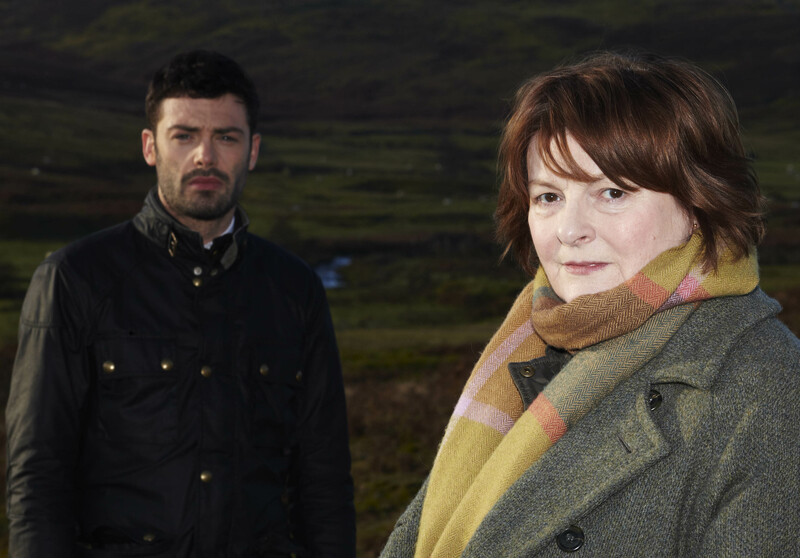 With plenty of betrayal, suspicion and the beautiful scenery of Northumberland as the backdrop there’s many reasons to catch the new series of Vera. Lucky for us Vera airs this Sunday evening on ITV at 8pm meaning that, even without the epic BBC series The White Queen (which concluded last week), Sunday nights are still (many new series) well worth staying in for. Another Sunday treat in the shape of new four-part BBC One drama What Remains, starring David Threlfall in his first post Shameless role, as Detective Inspector Len Harper about to be retired but troubled by a new case. 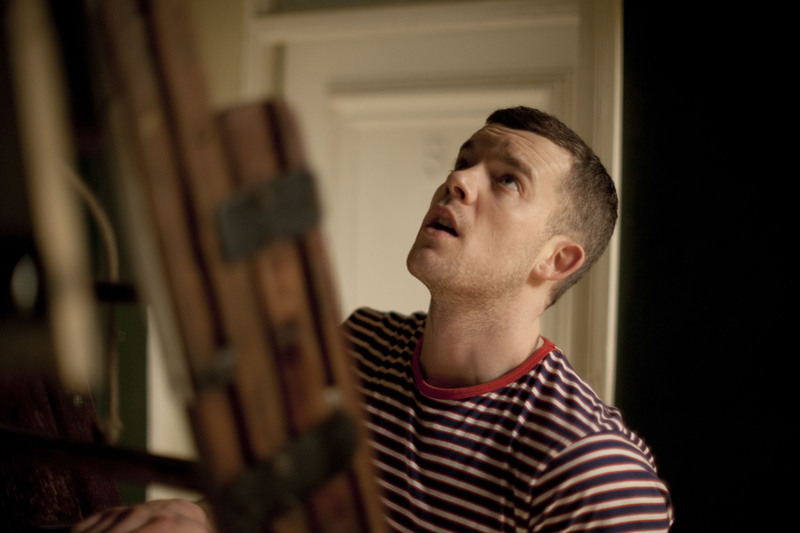 When Michael (Russell Tovey) and Vidya (Amber Rose Revah) move into their new flat in Coulthard Street to prepare for the arrival of their first baby, a leak dripping through the ceiling leads them to a shocking discovery of a decomposed body in the eaves. The remains are that of Melissa who lived in Flat 5 who hasn’t been seen for two tears. Harper begins to question Melissa’s neighbours. Who was she and why did no one notice she’d disappeared? Len’s determined to uncover their secrets and refuses to let the victim disappear without trace. You’re spoilt for choice for a Sunday night but we’re going to add another into the equation as it would be criminal to leave this one out. How about some hilarious comedy? A Touch Of Cloth returns for a second series of course with another cloth related title of ‘Undercover Cloth‘. Charlie Brooker joins forces with Jason Hazeley, Joel Morris and Ben Caudell to create the parody series, starring John Hannah and Suranne Jones as DCI Jack Cloth and DI Anne Oldman. Joining the cast is Anna Chancellor, playing a power-hungry mayoral candidate, and Stephen Dillane as a deadly crime boss who Cloth is tasked with going undercover to catch after quitting the force and returning. Childish humour is what to expect but a funnier show you will not find. 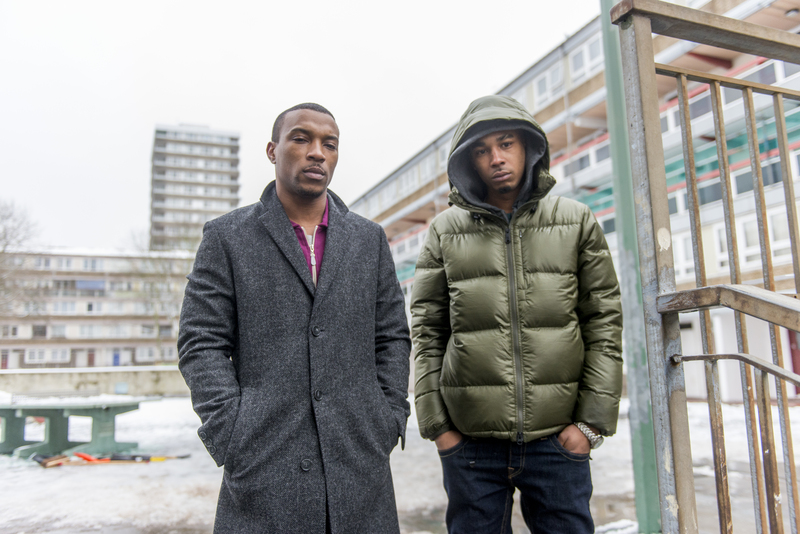 The hard-hitting and ruthless drama Top Boy continues on Tuesday at 9pm on Channel 4. Although there are slight downfalls in this drama about drug and gang culture, it is captivating and raw and definitely worth being a top TV pick for this week. In this week’s episode Dushane learns from a hospitalised Joe that their drugs were stolen by a gang of Albanians. Dushane then orders Dris to find the location of the gang who attacked Joe. Sully and Mike are asked to carry out a hit and as Sully reveals that their target is someone that they know, things inevitably don’t go to plan. Nevaeh, R’Marnie and Michael, the younger members of Dushane’s crew, decide to go on a shoplifting spree where Michael ends up being arrested and faces questioning from the police. The hard-hitting events in Top Boy are definitely worth watching so be sure to tune in to Channel 4 this Tuesday evening. The third series of Trollied started last week and for me it did not disappoint, and is therefore another TV top pick to keep an eye out for this week. Vegetarians…you may want to look away! There is tension between Gavin and Richard following a brainstorming session in an attempt to improve Valco which inevitably results in chaos. and an extremely over-enthusiastic Andy gets a little carried away when he volunteers to butcher a pig as a demo for Valco customers – I think it’s safe to assume that this can only end in a disaster. Valco may well soon be down a staff member as Kieran is considering moving out of Warrington following a visit from Emma’s dad. This cheerful series will definitely provide the laughs to brighten up your Thursday evening. There’s an interesting new series starting this Wednesday evening on Channel 5 at 10pm and that new series is Wentworth Prison. 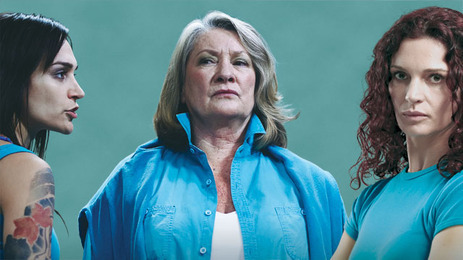 This prison-based drama is a contemporary reimagining of the popular series Australian drama Prisoner: Cell Block H and follows the lives of the inmates and wardens of a women’s jail. In the opening episode a new inmate, Bea Smith, who has been charged with the attempted murder of her abusive husband, arrives on remand. Smith is quickly used by the beautiful Franky Doyle to carry drugs for her as she finds Bea easy to manipulate due to the trauma of what has happened to her. Prison governor Meg Jackson quickly catches Bea carrying a package of crystal meth for Franky which results in her being sent straight to solitary because she refuses to betray her fellow inmate. Another top dog, Jacs Holt, wants to pull Franky back into line with tensions soon rising and with the prison yard then divided by the rivals, Bea realises just how much trouble she is in. Idiot? Really. Perhaps you should check the date of the article. This is an old post from 2013 not 2014.